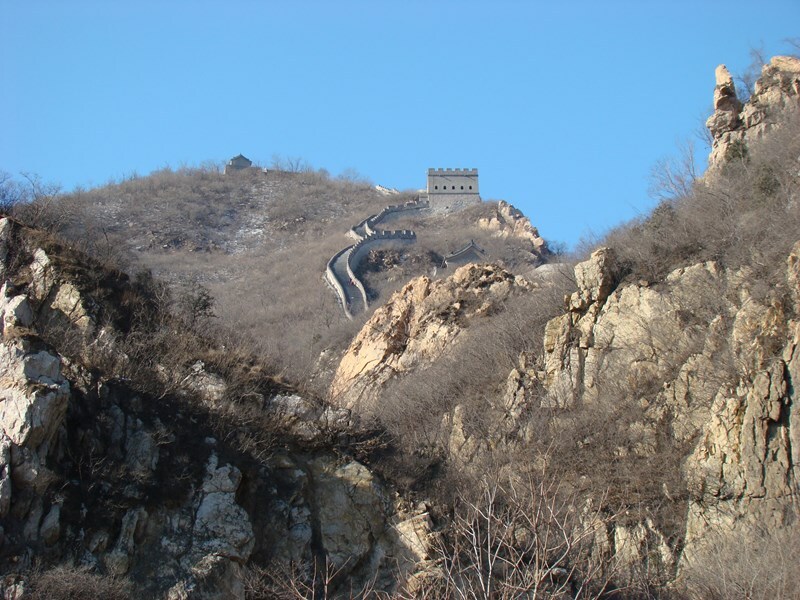 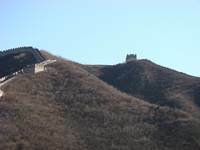 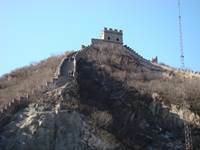 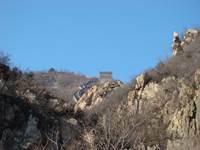 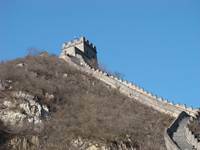 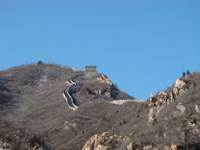 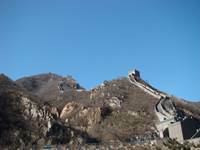 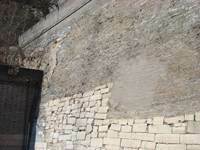 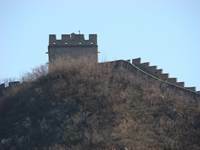 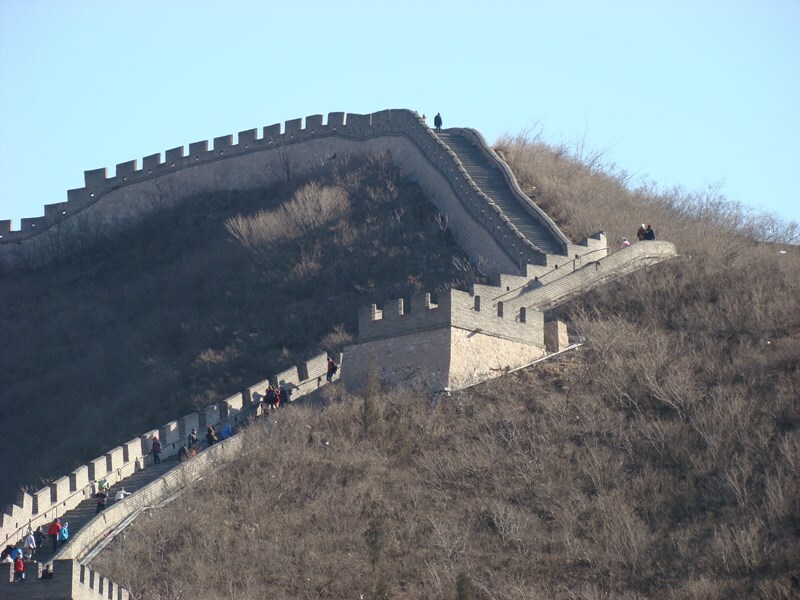 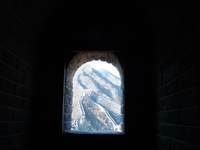 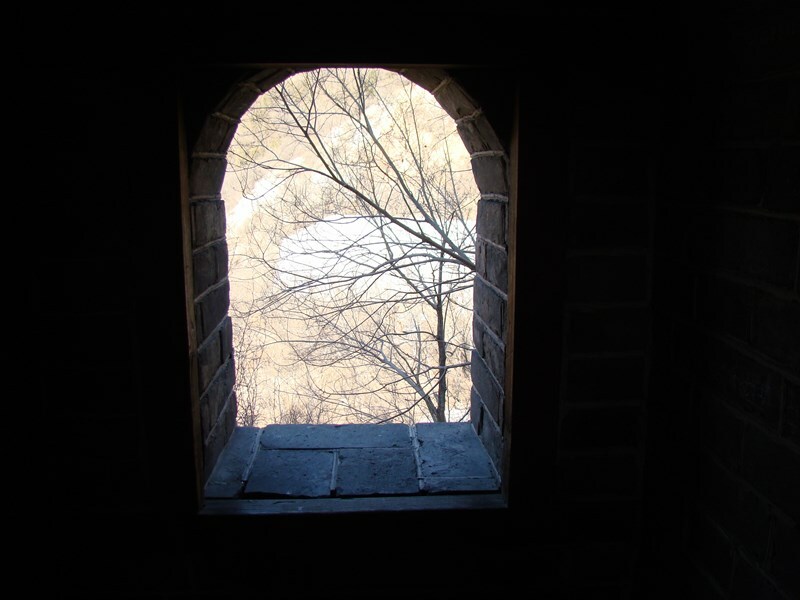 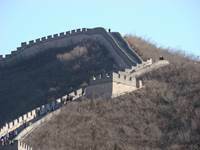 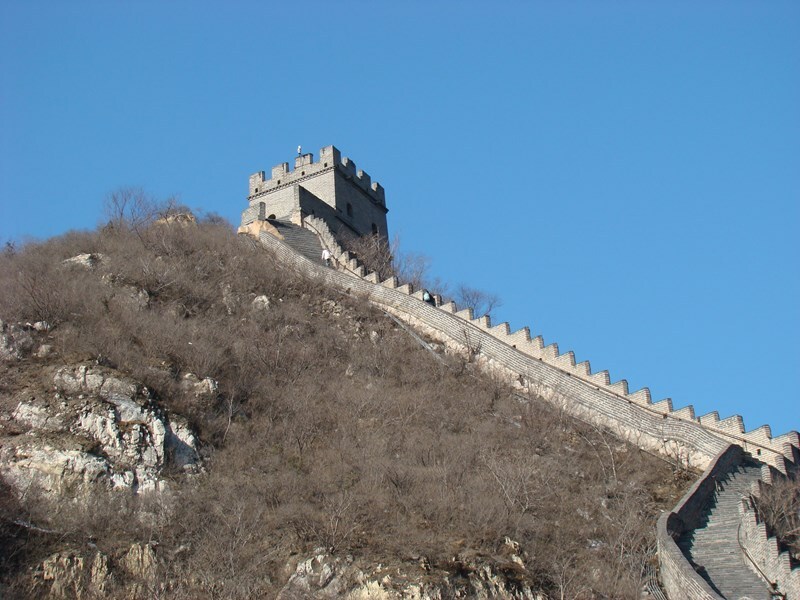 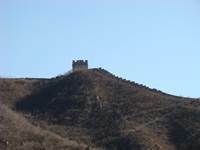 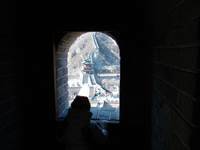 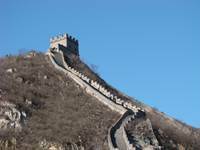 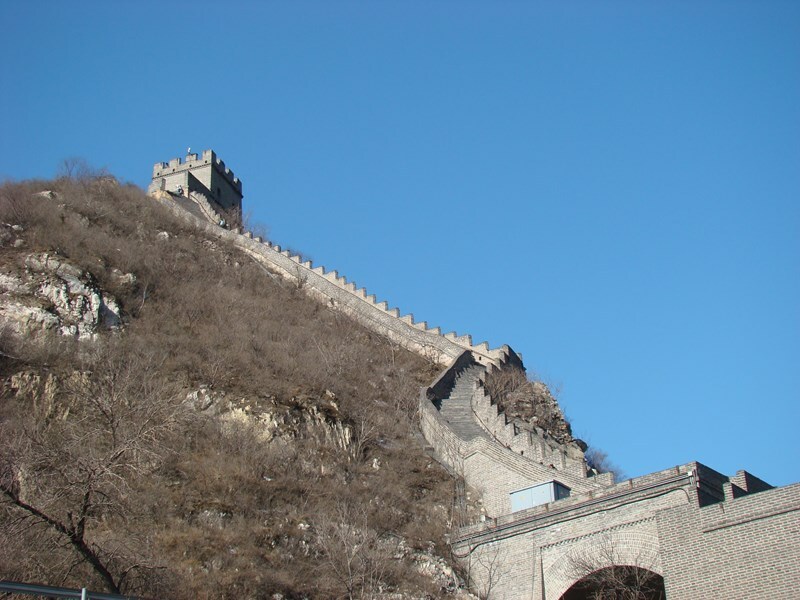 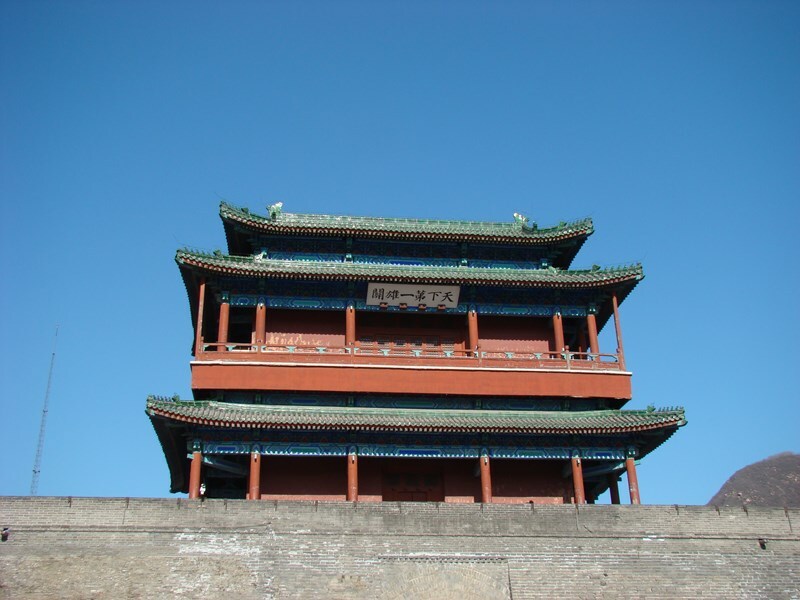 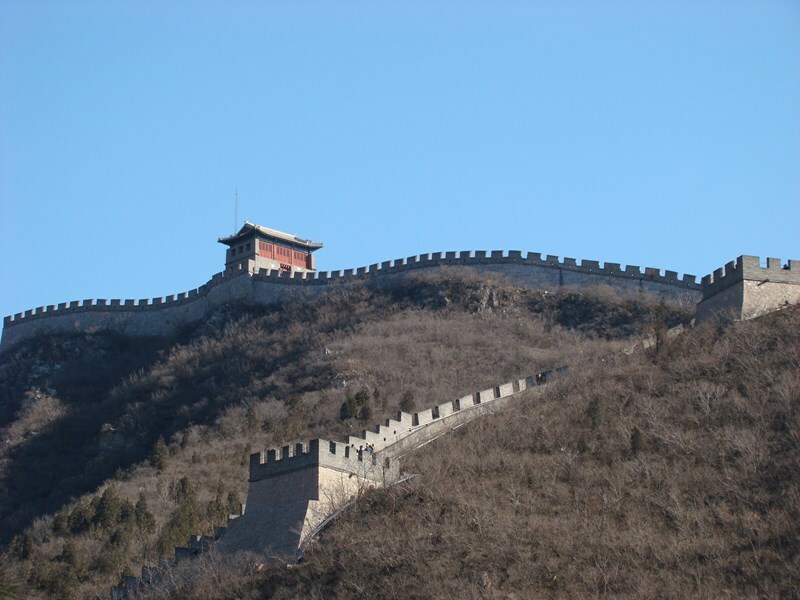 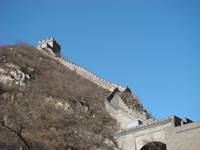 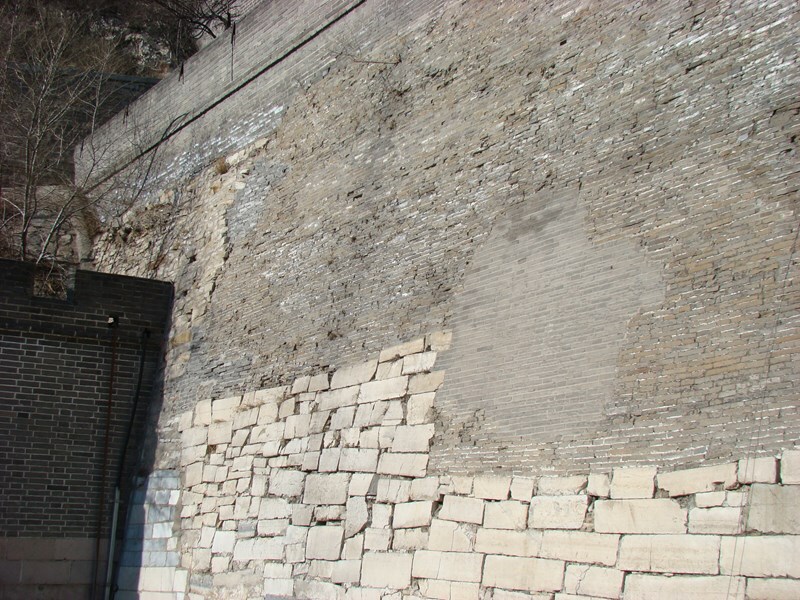 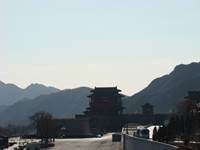 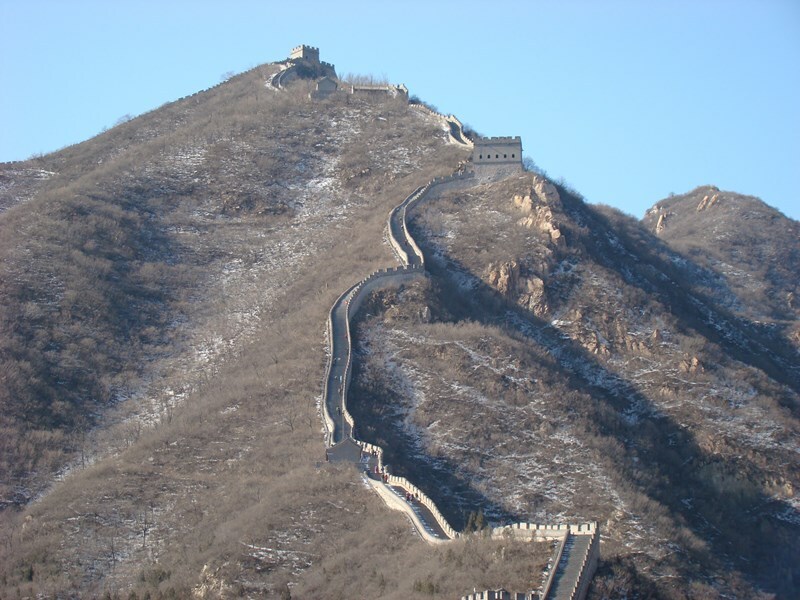 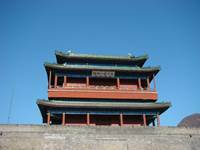 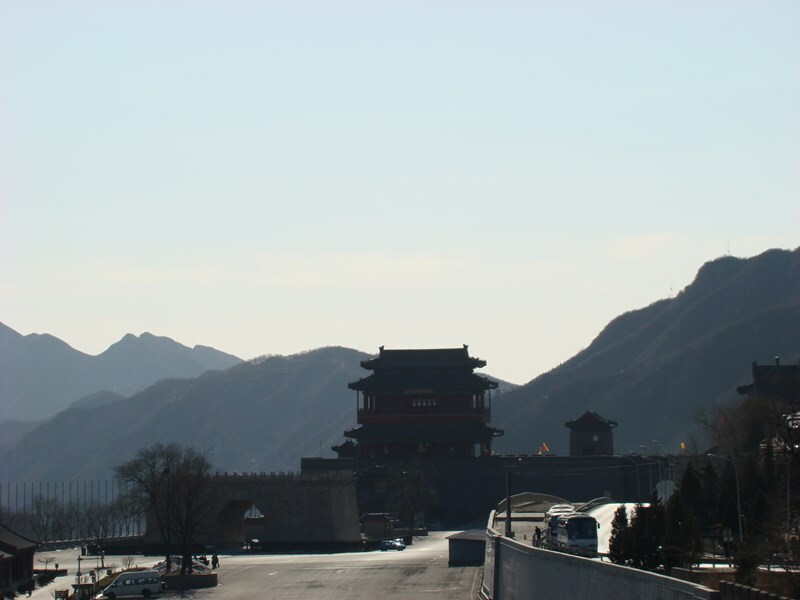 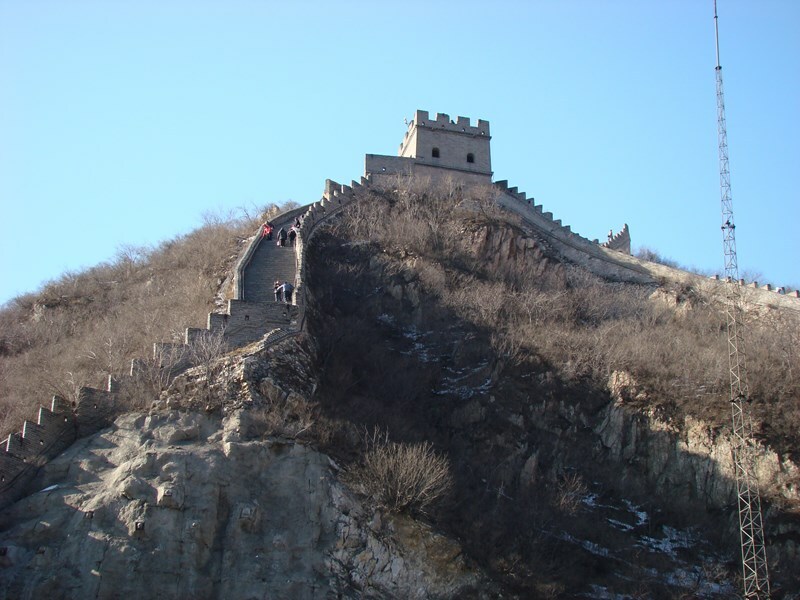 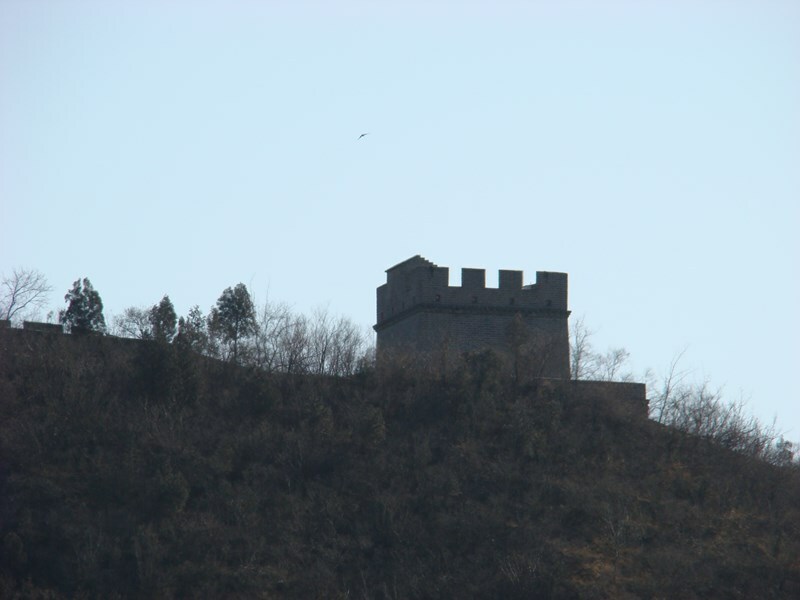 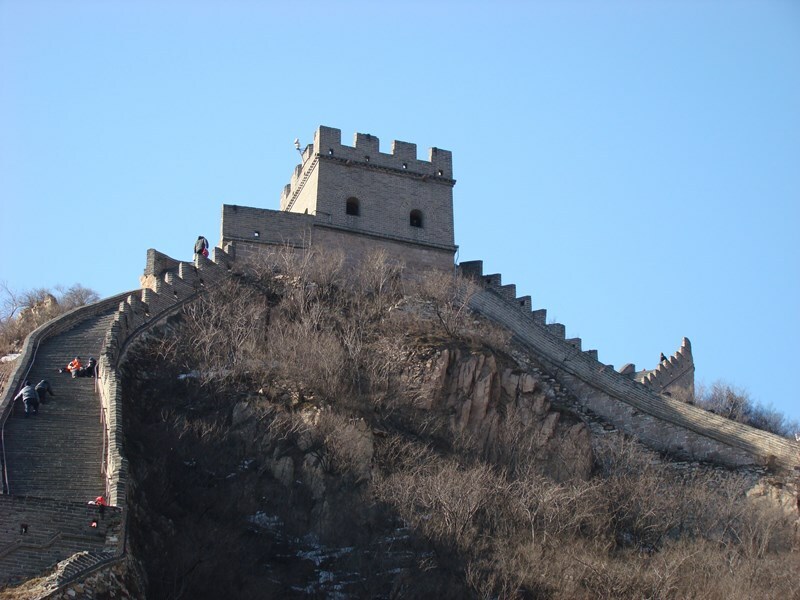 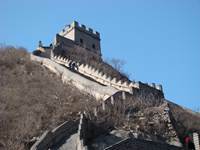 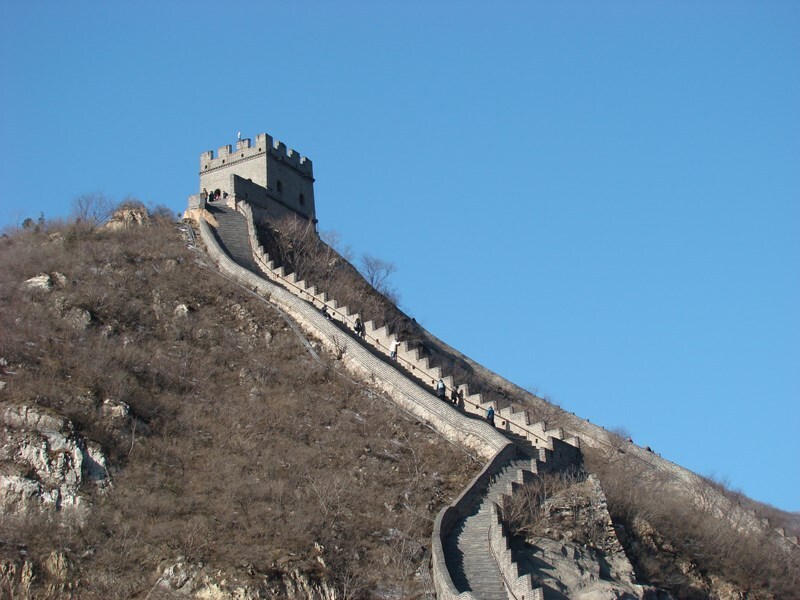 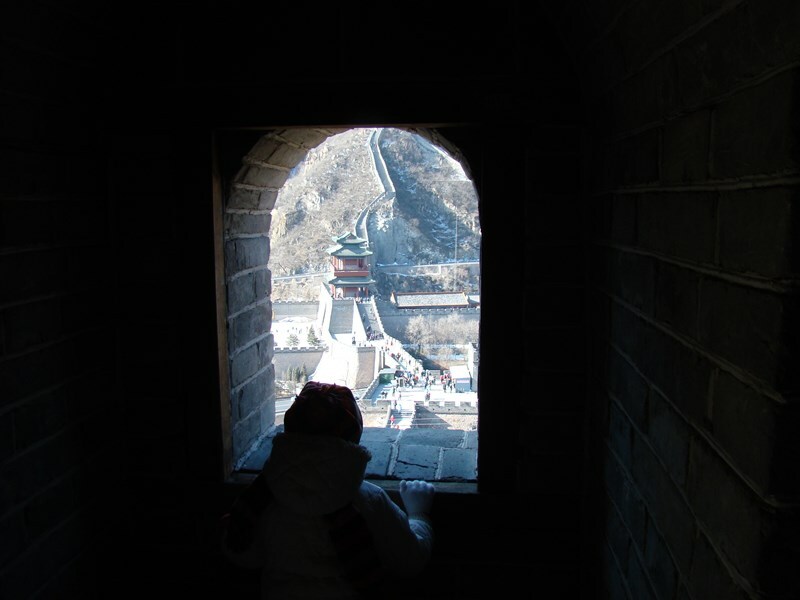 The portion of the wall referred to as the Badaling section is fairly close to Beijing. Very "touristy", so expect crowds. 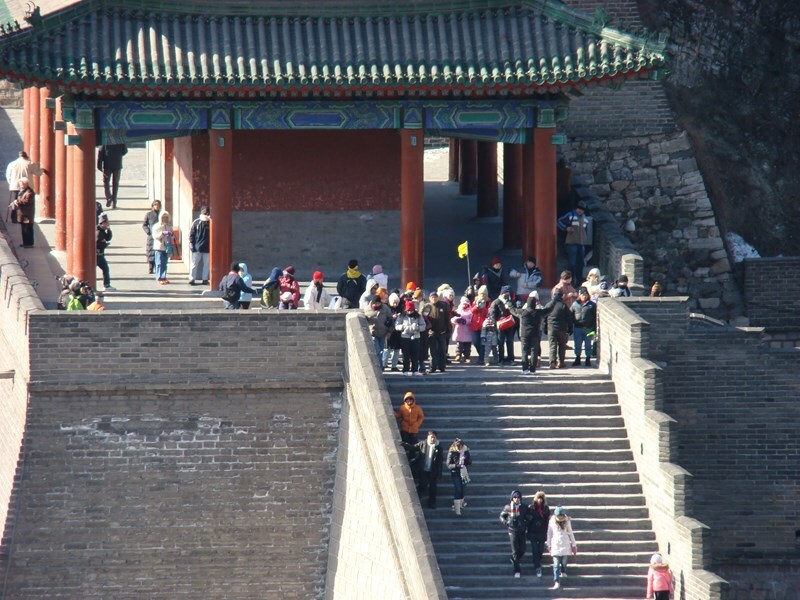 We went to this section in Feb 2010, right after Chinese New Year. 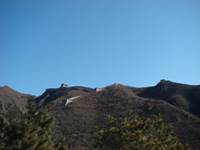 It was very cold, probably in the upper teens with a very strong wind, so this was a quick trip.